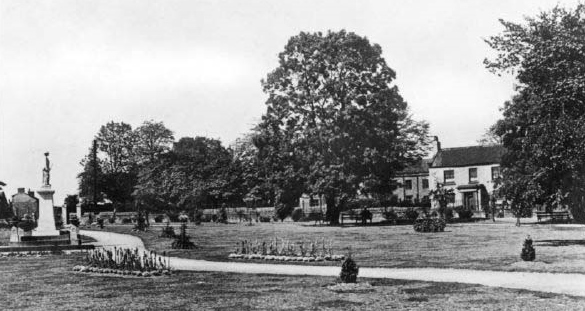 It is believed that the Remembrance Garden was once the “little orchard” of Staveley Hall, which was owned by the Lords of the Manor of Staveley. 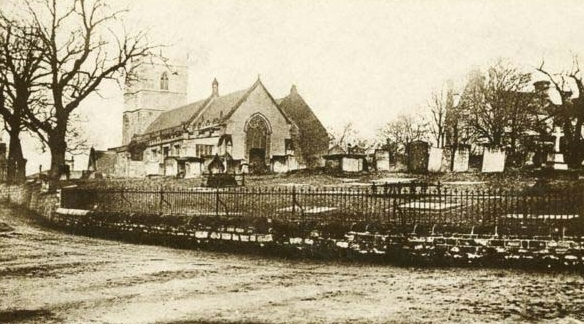 Ownership transferred to the Parish Church when the Duke of Devonshire gave the land for use as an extension to the churchyard as a burial ground. 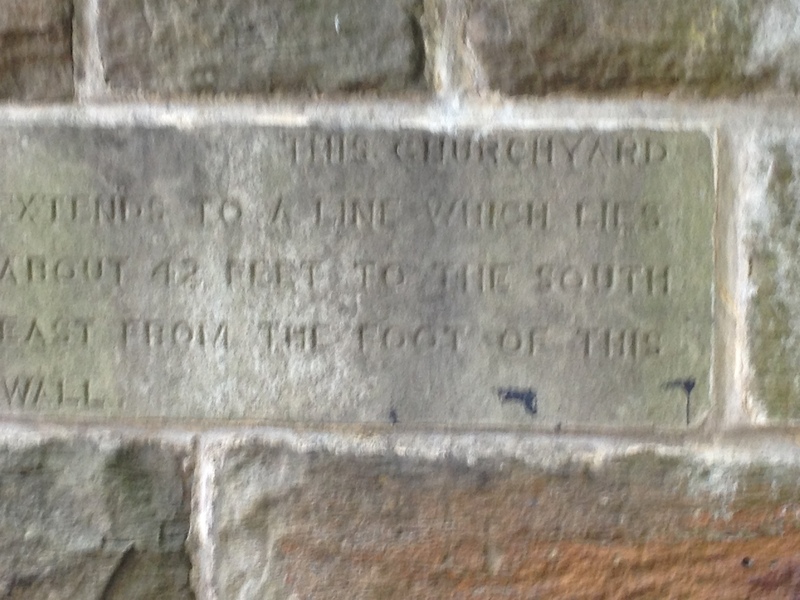 The land was consecrated on 31st July 1851. 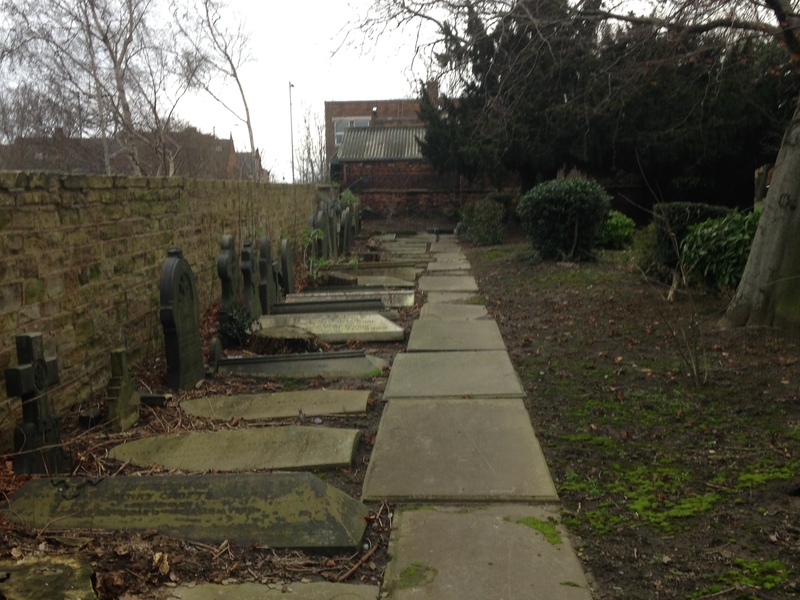 The old churchyards were finally closed to further burials in 1910 by Order in Council  and “certain rights granted to owners of vaults.” . The memorial itself was originally sited “just inside the old cemetery. It is a commanding position.”  The Parish Council arranged for gates to be inserted in the wall, close to the memorial, and for trees and plants to be tidied. 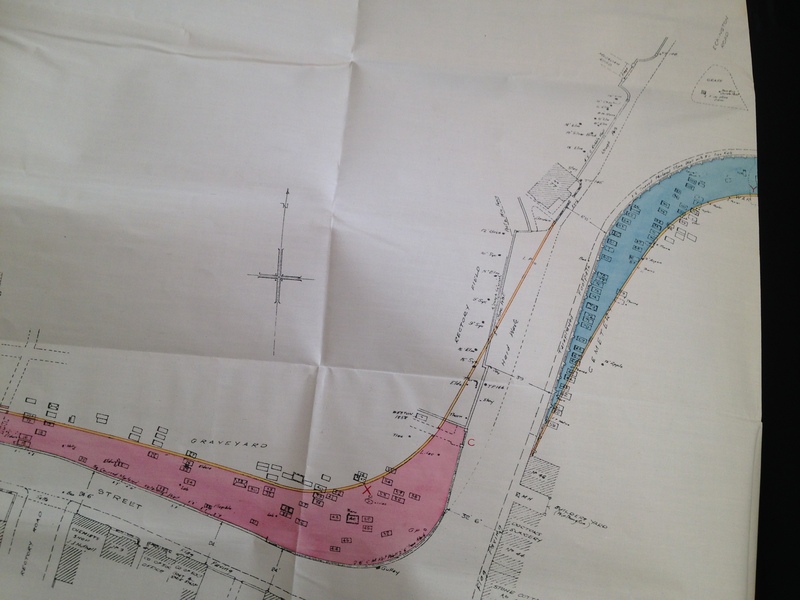 Towards the end of the 1920’s, Derbyshire County Council proposed a scheme to widen the road through Staveley. Faculty (Church) permission was finally granted in April 1930 following a Consistory Court hearing. The County Council paid the church £250 to purchase two strips of land and were given permission to remove the headstones, exhume bodies and re-inter human remains. 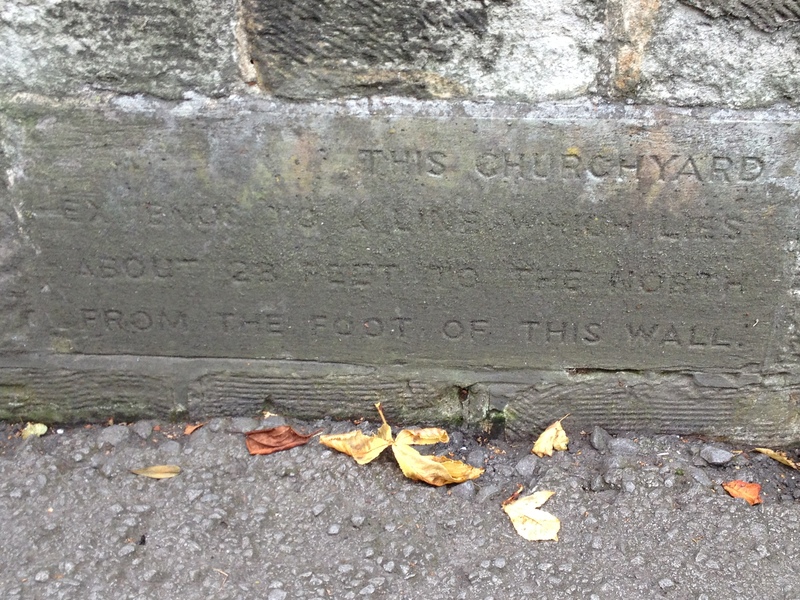 One of the conditions of the Faculty was that the County Council should insert stone plaques into the walls of both churchyards. 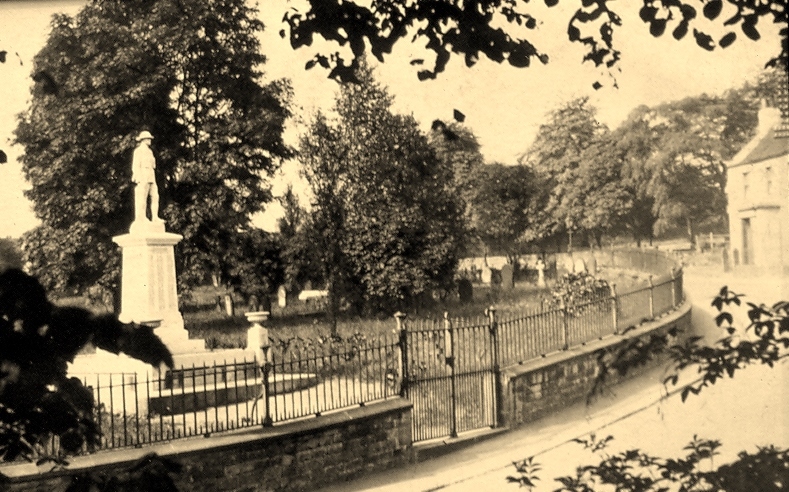 The second petition, as part of the Faculty, granted permission for the Rector and Parish Council to “beautify” the old cemetery as a Garden of Peace, or Remembrance, This included moving the War Memorial to a central position, removing tombstones and levelling grave mounds. It was a condition that the tombstones be recorded and preserved. An architect was employed to draw up a plan and the Gardens were landscaped during the early 1930’s. The tombstones and memorials were removed to the rear of the garden. Paths were laid and seats added, as well as flower plots and trees. 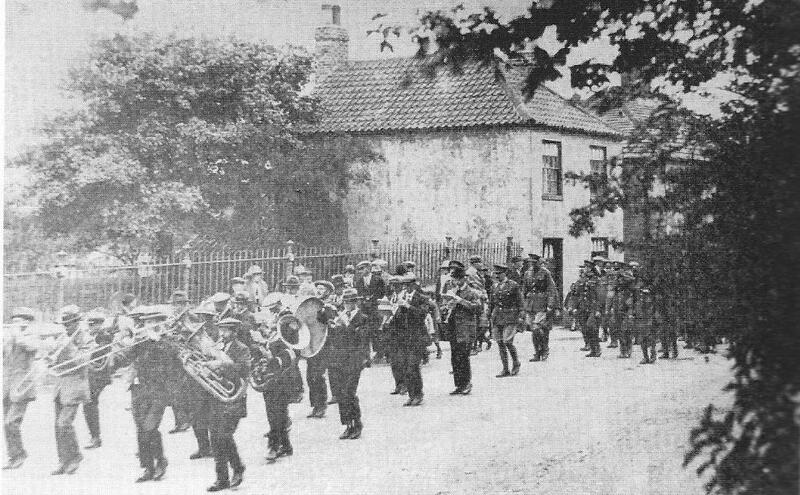 Despite protests from Staveley Urban District Council, the railings were removed in 1942 in support of the war effort. 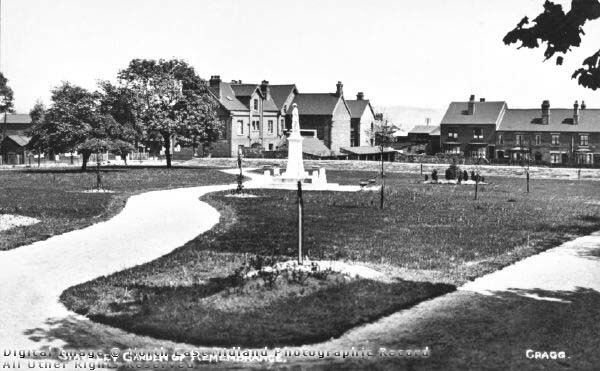 In the 1960s, an electric cable was laid to light the War Memorial and a public drinking fountain was added.